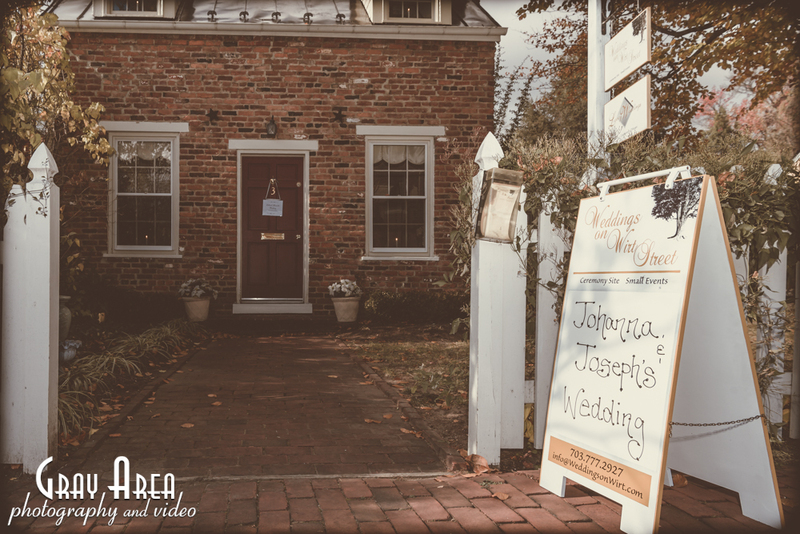 Weddings On Wirt Street in Leesburg VA is a great little place to be a Leesburg VA Wedding Photographer. 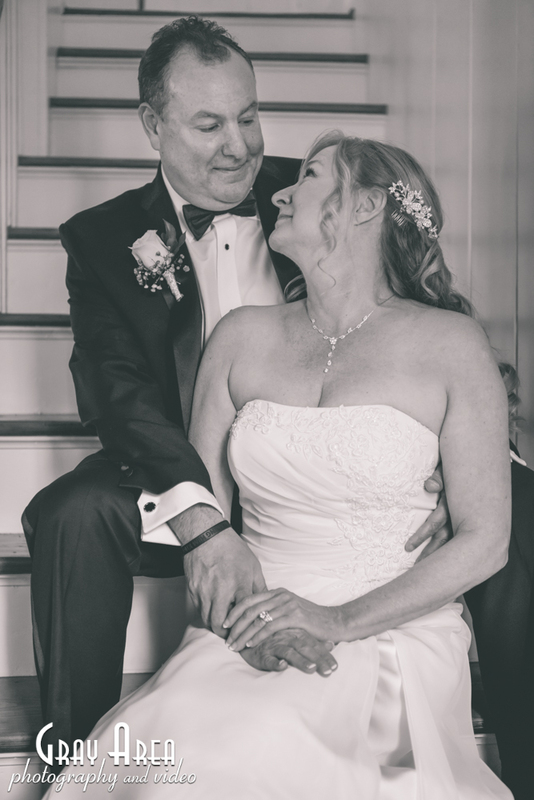 I’ve covered a few weddings there and so when the couple called asking if I was available I jumped at the chance and was looked forward to their big day on Wirt Street. 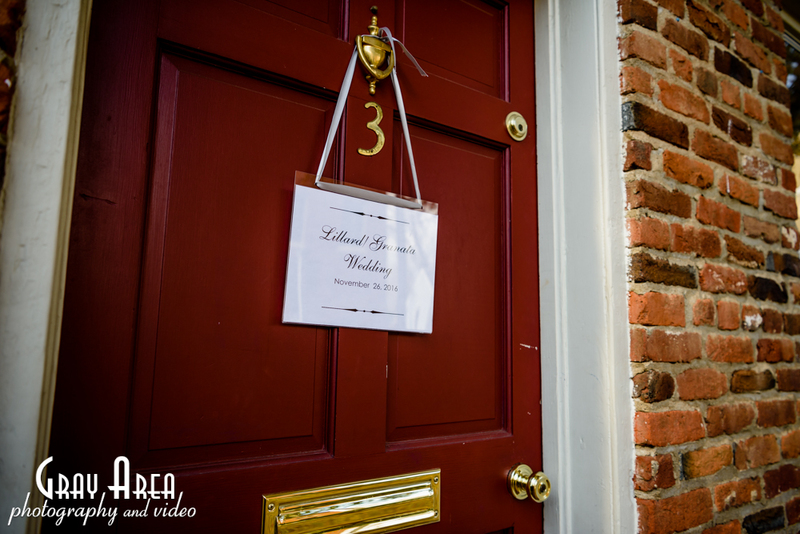 Each time I’ve shot at the little house on Wirt St, it’s been a great experience. The staff is easy and friendly, the chapel room feels cozy, and the little house and grounds are well kept. 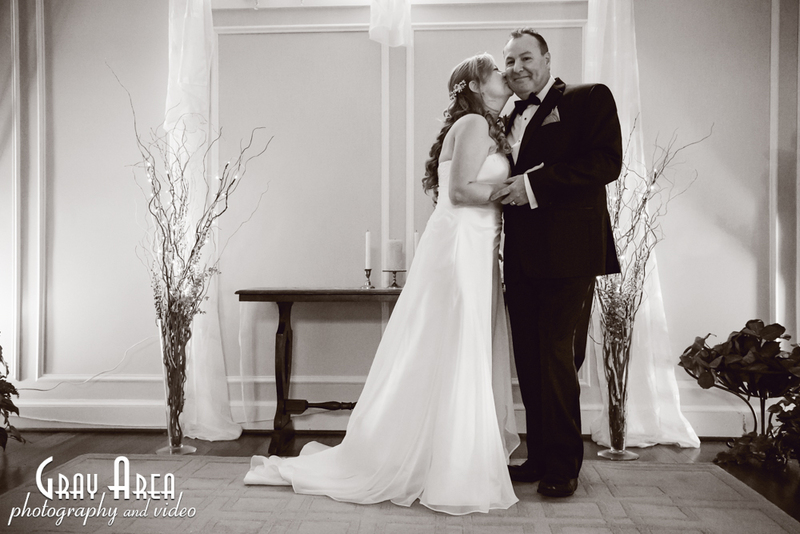 Johanna and Joe planned a small and intimate ceremony, just the two of them and her 3 girls. 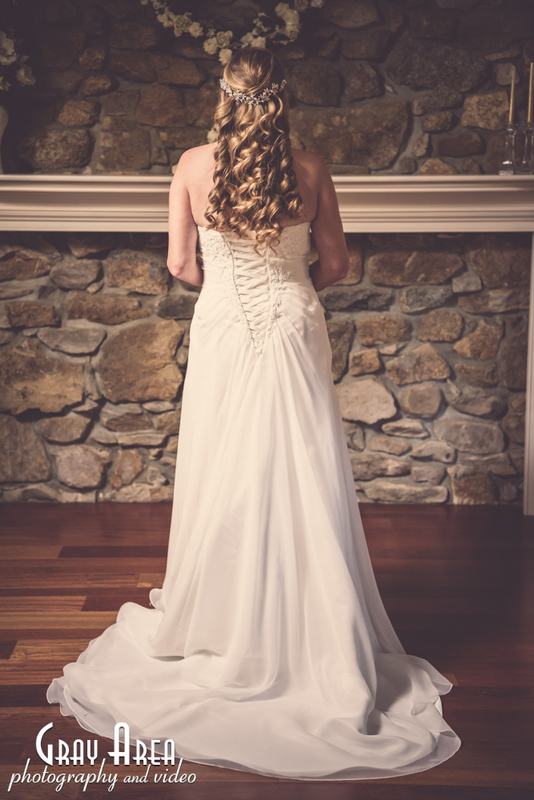 I was only there to shoot really for just a little over an hour total, just long enough to fire off a bunch of frames during their ceremony, a few while they toasted and cheered, a few while they had their first dance. And in the last few mins we just improvised – my favorite part.